Restaurant/Bar focused on unique and bold flavored wings with an emphasis on all things local. 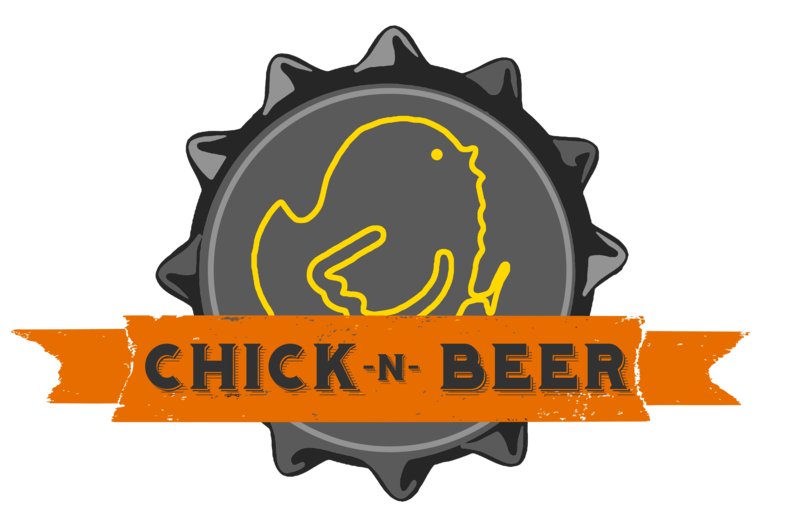 Our wings are made from Crystal Lake's free range chicken and all the beers on tap hail from Oklahoma's finest breweries. We strive to curate an inviting atmosphere that will make you feel right at home.